Available from ProDetec , Simtronics GDU-01 ultrasonic gas leak detectors listen to the ultrasound that emanates from pressurised gas escaping in every direction. A driving pressure of at least 2 bar is necessary, so the detection of accumulated gas or vapours is not possible. Gas leak detection is reliable regardless of wind direction or gas dilution, enabling the leak detector to identify leaks at an early stage. Additionally, the gas leak need not cross an optical path or actually reach the unit for accurate detection. The gas leak detection units actually ignore background noise by a threshold that is set in a control room, and as the equipment is supplied already calibrated, there is not need for field adjustment or re-calibration. GDU-01 ultrasonic gas leak detectors do not identify values of LEL or ppm, they in fact listen for changes in the background sound level. 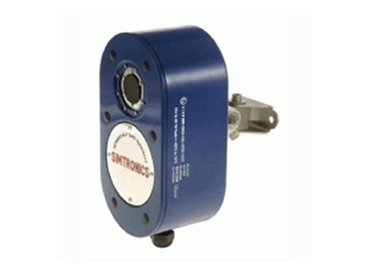 More information on Simtronics GDU-01 Ultrasonic gas detectors is available from ProDetec.